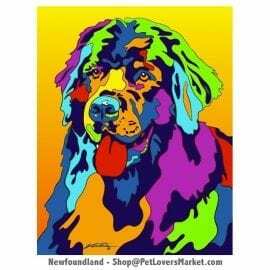 Love Newfoundlands? So do we! 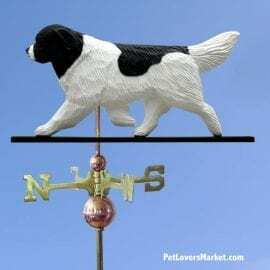 View our collection of pet shop products featuring the Newfoundland dog breed.